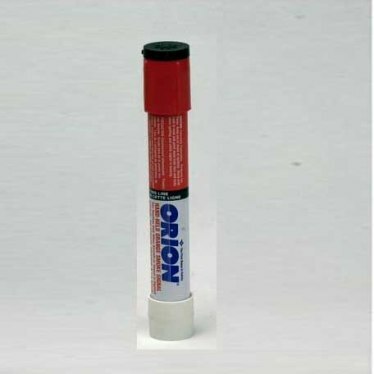 Hand held orange smoke signal, 60 seconds, bulk, 72 units/case. 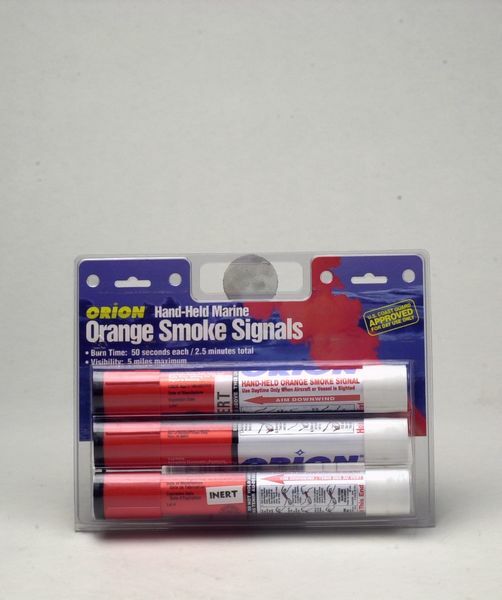 (3) Hand held orange smoke signal, 60 seconds, packaged in a display carton, 6 packages/case. 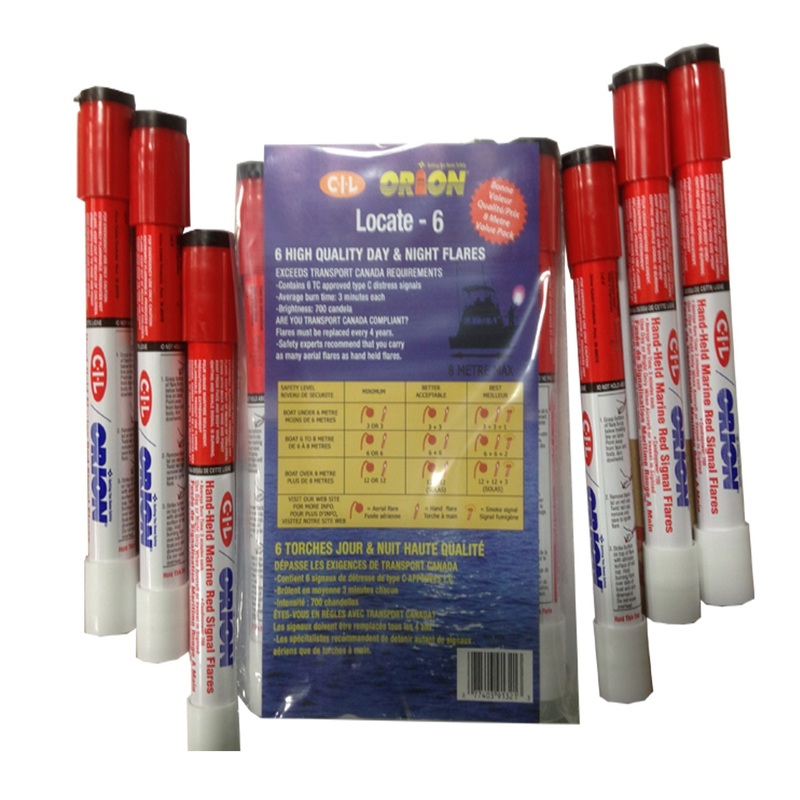 hand held red signal flare, 2.5 minutes burn, 700 candlepower. 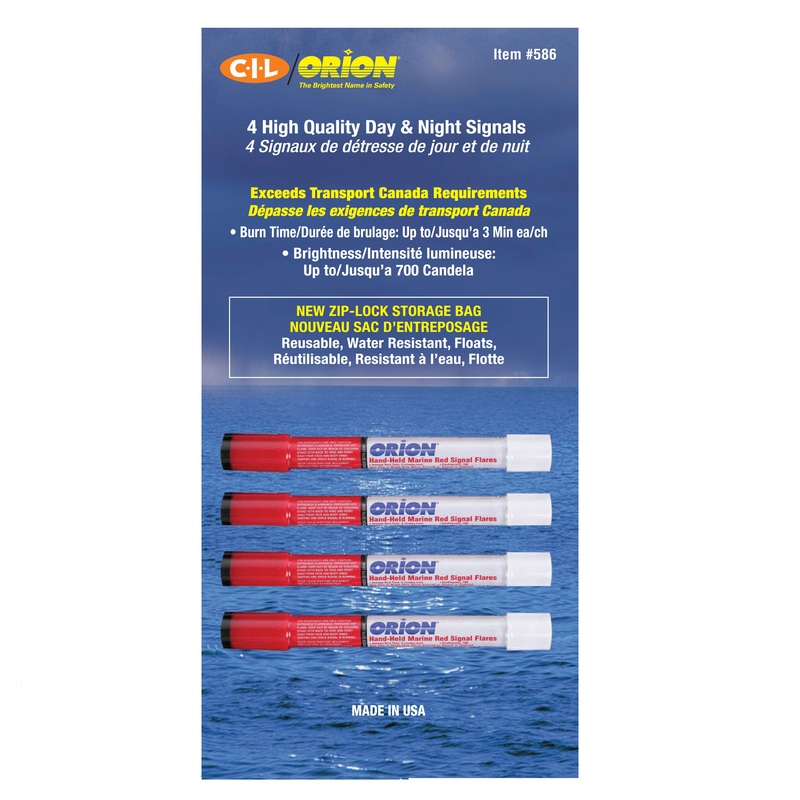 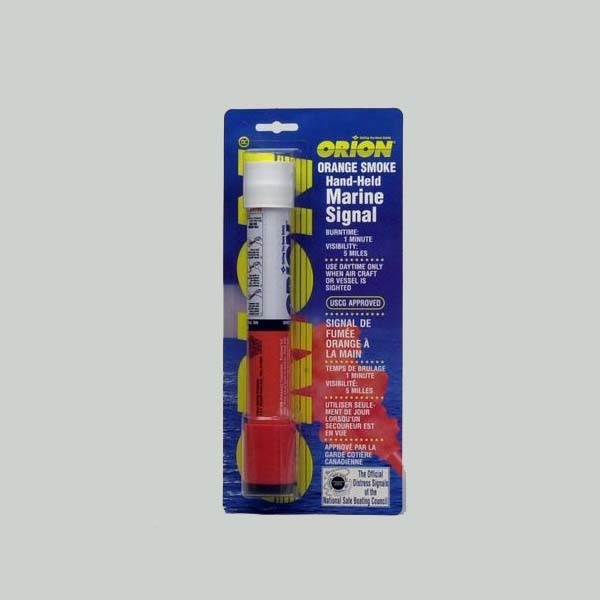 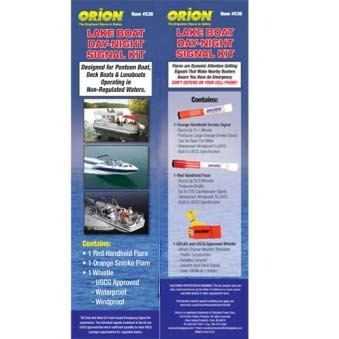 (1) Handheld Red Flare, (1) Orange Handheld Smoke Signal, (1) SOLAS and USCG Approved Whistle.